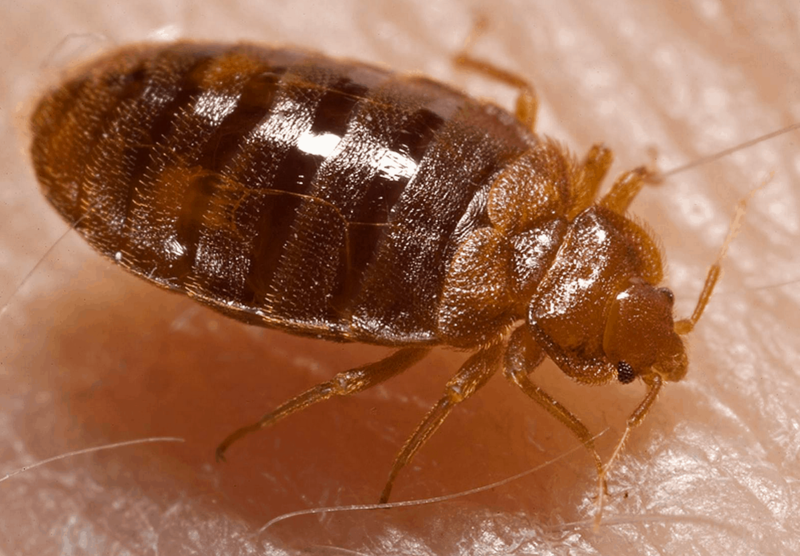 Bed Bug Blog Series: Bed Bug Surprise! 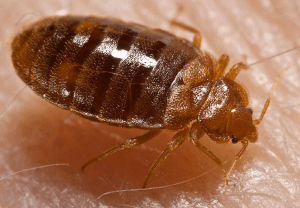 Our final blog in the bed bug blog series focuses on bed bugs in unexpected places. Bed bugs may turn up in unexpected places in moderate and large infestations. If the infestation is large, every object in the affected area should be carefully inspected. Bed bugs thrive small cracks and crevices so no item is too large or small for them to find homes in. Be sure to inspect these items if you had a bed bug problem recently or suspect you might currently have an issue. It is always better to thoroughly inspect any locations that might have been infested to guarantee you don’t end up with an even larger issue. EnviroTech’s knowledgeable, trained staff will happily help rid your home of bed bugs!